torsdags till en kväll vi sent ska glömma. made our releaseparty to an unforgettable night. with Stefan. Just click on the link below. Nice Russian review of new album!! at the TK Bandcamp page!! NIce review of new album “Seaside air” in Dutch!! Review of “Seaside Air” in Progwereld. New album “Seaside air” out now. Released on the 14th of March!!! 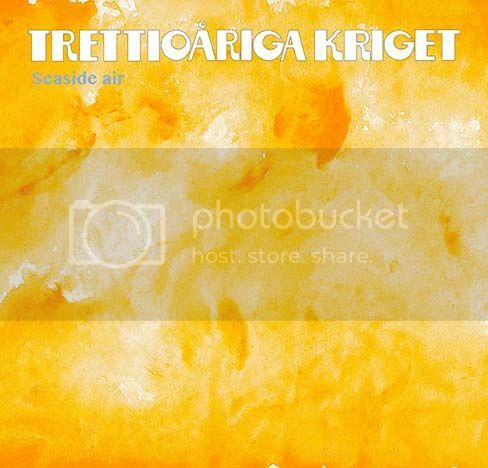 “Seaside Air”, the 9th studio album by Trettioåriga Kriget, was recorded during summer and autumn 2015 in Stockholm. It contains seven new original songs, most of them written by Stefan Fredin and all with lyrics by Olle Thörnvall. For the first time in the long history of Kriget, the entire album is in English, which should guarantee a new level of interest among the band’s very international fanbase. form a mini suite with autobiographical roots, the following two numbers take off in another direction before the majestic closing number ”Behold the pilot” ties it all together. 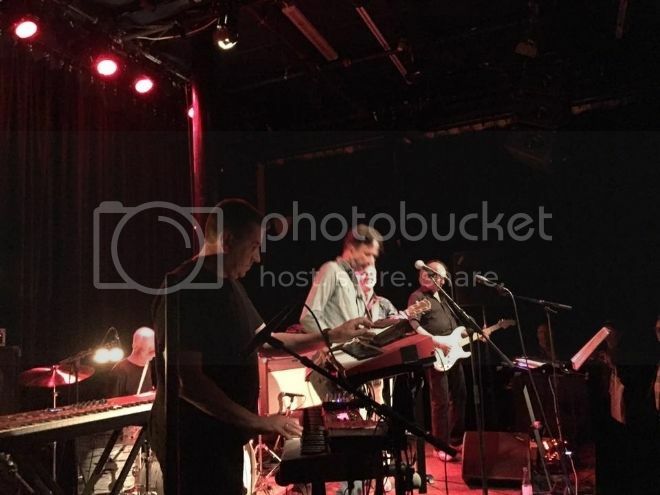 “Seaside Air” is a phrase that could refer to the famously invigorating atmosphere of the band’s native Saltsjöbaden, but it could also mean “a melody by the sea”, full of light and colour. A very warm sound permeates this new album from Trettioåriga Kriget, an album in which the band reinvents itself once again, and creates great new music by looking back on its history.